As any comedian will tell you, they can't all be zingers, though. For one reason or another, not every game makes the splash that it really ought to. Some are destined to be underrated. Some cult classics. And others to be nothing more than a name that you struggle to get off the tip of your tongue when talking with your friends. With that in mind, here's the top 5 forgotten N64 games. Gamers that owned the original PlayStation will likely wax lyrical about a little game called Metal Gear Solid. It was one of the first console stealth-action games to really make an impact on the mainstream market, and after the success of the first Solid game the series became an important flagship for the PlayStation console. What few gamers remember though, is that the N64 had a stealth-action game of its own though in WinBack. Featuring ahead-of-its-time cover based shooting and some not-quite-MGS stealth mechanics, WinBack was a great game that was sadly in the wrong place at the wrong time. Metal Gear Solid went on to be one of the biggest series' in gaming, and WinBack went on to be number 5 in our forgotten N64 games list. Tetris is a hugely important game. One of the best selling titles of all time, and one that was a massive money-spinner for Nintendo on Game Boy, the ultra-popular puzzle game so successfully transcended the gaming medium that it's up there with Pac-Man and Pong in the list of games that even your Grandpa has heard of. One thing Gramps almost certainly won't have heard of though, is Tetrisphere. 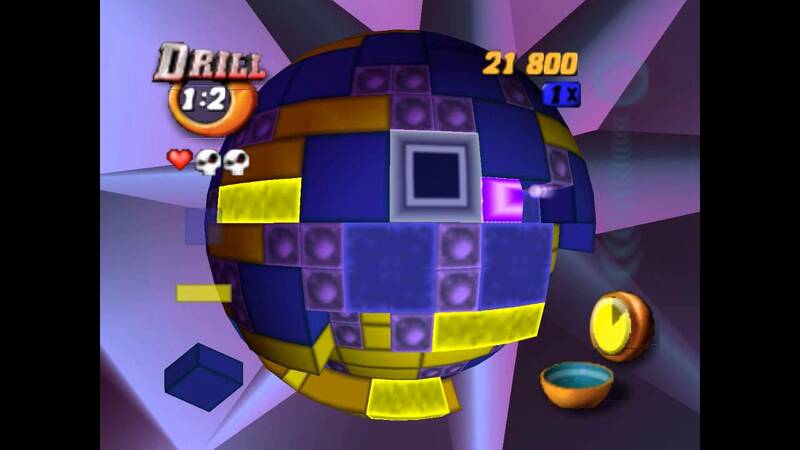 Just like you might have figured out from the name, Tetrisphere was essentially Tetris played, well, on a sphere. Eschewing all notions of the idea that "if it ain't broke don't fix it", Tetrisphere was one of the few games that managed to put a new spin on an old classic and not leave everyone involved red faced. 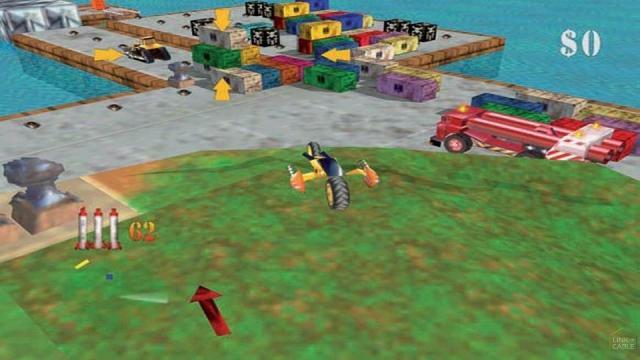 Blast Corps was a game of little finesse. There's no elaborate story to follow. There's no emotional connection to characters. There are no delusions of grandeur. This is a game in which you drive trucks through cities and suburbs and smash them up real good. And that's about it. The trucks never handled particularly well, and the forced repetition of levels could certainly grate, but there was something incredibly satisfying about reducing a city to rubble using just one little truck. On the surface, Beetle Adventure Racing might sound like little more than a cash-in or an advertisement dressed up as a game, but to the surprise of anyone who played it, the game was a rare treat. 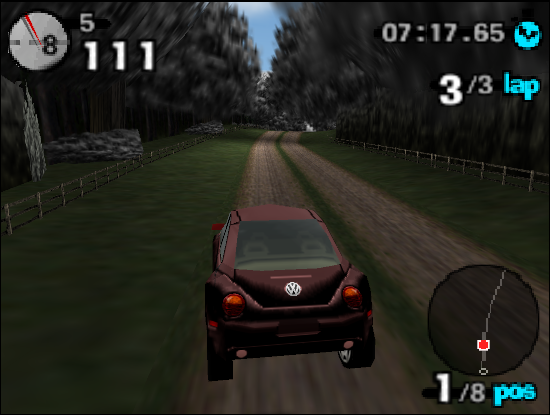 Access to some parts of the game was cut off in the beginning with the player charged with unlocking them via exploration and standard racing throughout a massively enjoyable single player experience. The focus on exploration as well as more traditional racing didn't quite make it an open world racer like we see today, but it was certainly ahead of its time. 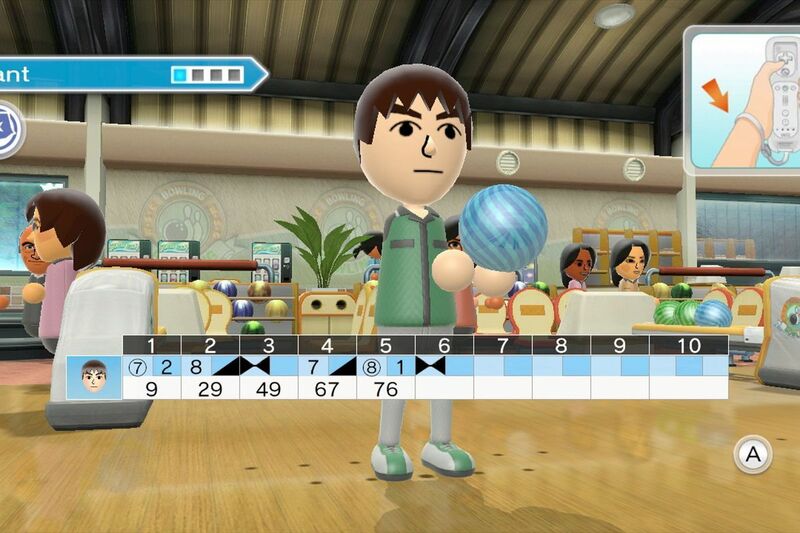 And the local multiplayer? It was up there with GoldenEye for the most fun you could have on the system. Okay, let's get it out of the way. Ogre Battle 64: Person of Lordly Caliber has an absolutely ridiculous name. And that might well have contributed to the cartridge not landing on many Christmas lists all those years ago, bagging Ogre Battle the dubious honour of being number one on our list of forgotten N64 games. The overlooked role playing game featured a huge branching story, some decision making, and a surprising amount of replay value thanks to the way the world would change based on your actions. While you'll likely get nothing but bewildered looks if you try talking about the game with many gamers today, Ogre Battle was a wonderful RPG and one that any self-respecting fan of retro gaming should endeavour to try out.